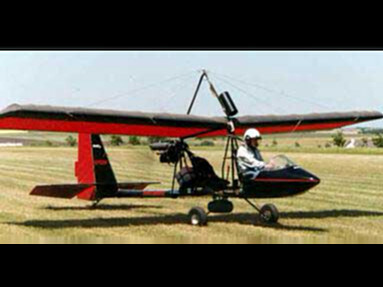 Founded in 1989, Lockwood Aviation Supply provides parts and service for all Rotax Powered Aircraft. 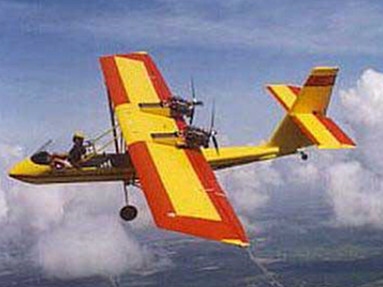 We carry over 8,000 unique parts and supplies for Rotax engines and the aircraft they power. For 17 years, Lockwood enterprises have been headquartered at the Sebring, Florida airport (KSEF) where its expanding facilities represent an anchor tenant of the onetime World War II airport positioned alongside the world-famous Sebring Raceway. At this central location in the aviation-intensive state of Florida, Lockwood is well suited to serve a large pilot population that can fly to the airport in a couple hours or less. The company also supports a large group of out-of-state customers from the USA as many Rotax components and engines are shipped in for service and overhaul on a daily basis.